Giant 12 X 12 X 12 size. Freestanding and Portable. 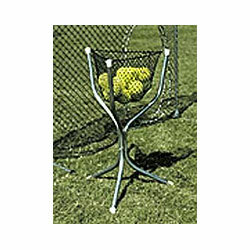 Includes netting and frame. Quick-Snap Technology.